Published by the International Frequency Sensor Association (IFSA) Publishing, Modern Sensors, Transducers and Sensor Networks is the first 420-page volume from a new book Series Advances in Sensors: Reviews. It presents to readers dozen collected sensor related, advanced state-of-the-art reviews about current developments in sensing nanomaterials, technologies, design, synthesis, modeling and applications of sensors, transducers and wireless sensor networks, signal detection and advanced signal processing, as well as new sensing principles and methods of measurements. Authors are internationally recognized experts from academia and industry, from 9 countries: Canada, Egypt, India, Malaysia, New Zealand, Spain, Taiwan, UK and USA. Among them we can see well known authors as Elena Gaura, Sukumar Basu, Subhas C. Mukhopadhyay, Sergey Y. Yurish, Tom J. Kazmierski, and others. The publication of this book is well-timed because of the new book Series Advances in Sensors: Reviews going to fill gap since the last volume of Sensors Update has been published in 2003 by John Wiley & Sons. 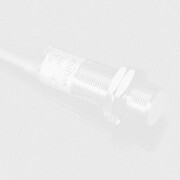 The Modern Sensors, Transducers and Sensor Networks is organized by the following way. An introduction is following by eleven well-illustrated chapters on various aspects of physical and chemical sensors, biosensors, transducers and sensor networks. Each chapters of this book are independent, self-contained and followed by dozens useful references collected at the end of each chapter including fundamental books, articles, papers and carefully selected web links. Each chapter presents clearly defined objectives, the essential concepts and a lot of new results, not published before in books. This book is intended for anyone who wants to cover a comprehensive range of topics in the different field of various sensors paradigms and developments. It provides guidance for technology solution developers from academia, research institutions, and industry, providing them with a broader perspective of sensors and transducers. The Modern Sensors, Transducers and Sensor Networks not only fills the existing gaps in the available reviews on sensors but also simultaneously opening the excellent prospects for the dissemination of know-how, technologies and techniques among students, researchers and engineers. The unique approach makes Advances in Sensors book Series a valuable reference work for scientists and engineers in industry and at universities, to sensor developers, distributors, and users. "I would like to express from the deep of my heart that you have done a wonderful. From the title contents I confess you have touched current and virgin areas of interest ...". 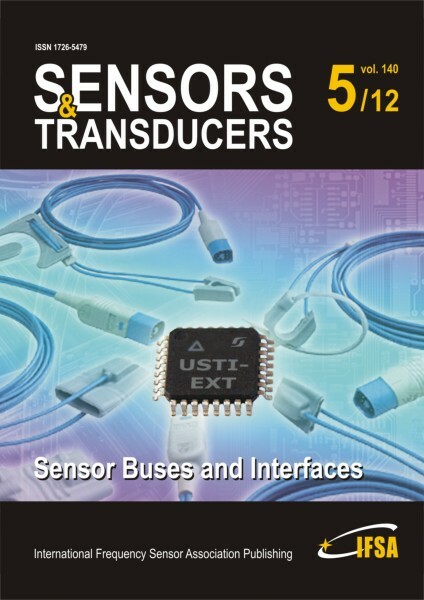 "It is very impressive and just in time your new book Series on sensors and transducers". "Nice !!! Surely will append it to our library request list".